Happy Monday makes the use of computer in Small Office/Home Office environnement very easy and productive. We offer mobility, sharing and security for better collaboration. We use innovative technical solution as well as innovative pricing methods that are taylored for small offices. 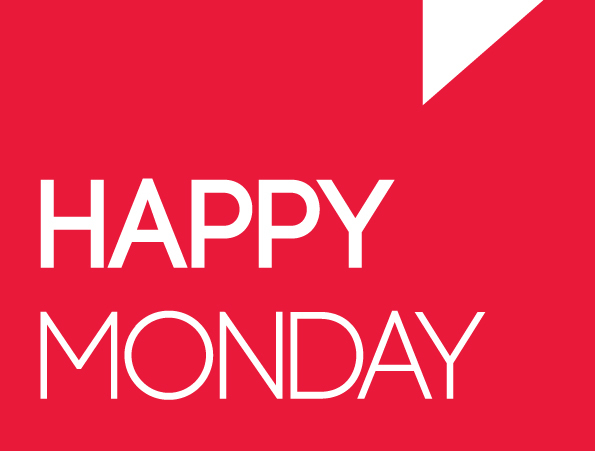 Discover how we turn your Monday into a Happy Monday !